A Containment System is the cost-effective alternative to traditional fencing. You create a hidden fence using wire or wireless signal. When your dog is wearing a containment collar and approaches the boundary area, he hears a warning tone. If he continues toward the boundary, he receives a harmless but effective electrical stimulus that reminds him to stay in the "safe" part of the yard. You can also use a containment system to block off areas such as gardens, swimming pools, or anywhere else you don't want your dog to go. 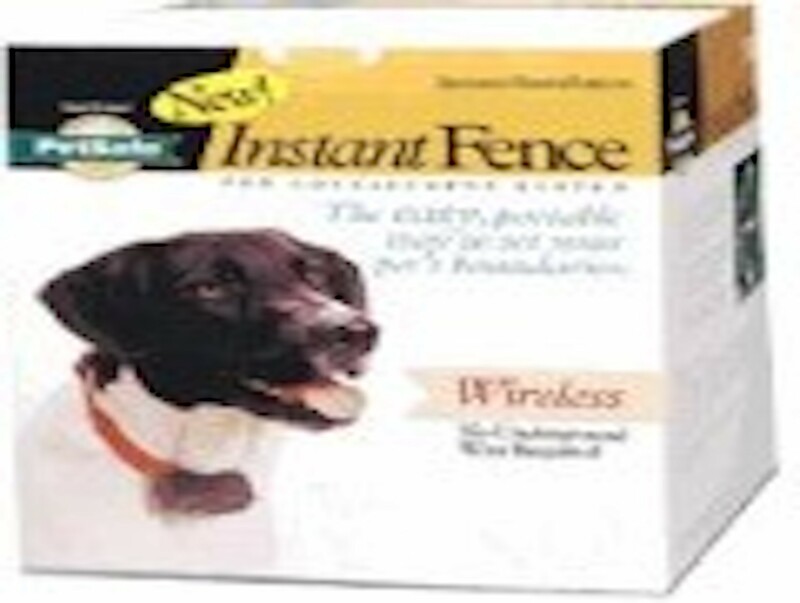 If you have a traditional fence, but a dog who likes to dig under or jump over it, utilizing a wire or wireless containment inside the perimeter of the fence could be your answer. Most importantly, these systems provide freedom for your dog to run AND peace of mind for you.